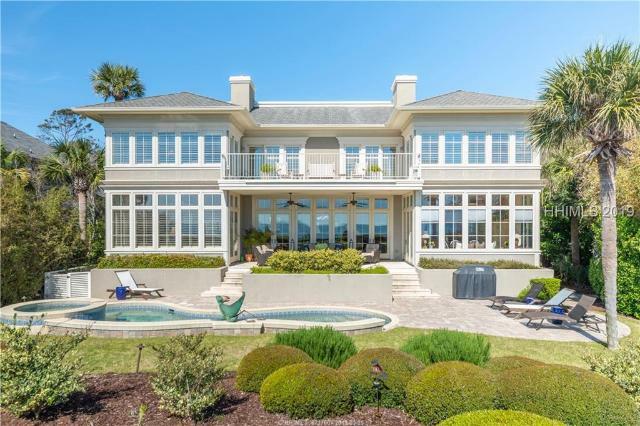 I cannot think of a better experience or satisfaction than to sell someone a home or villa on Hilton Head Island, SC – welcoming them to the Island Lifestyle. 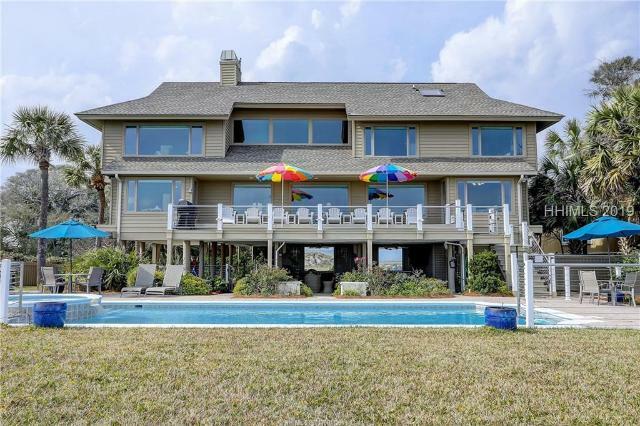 Hilton Head MLS Real Estate Search and Featured Properties For Sale. Thurber Scott. 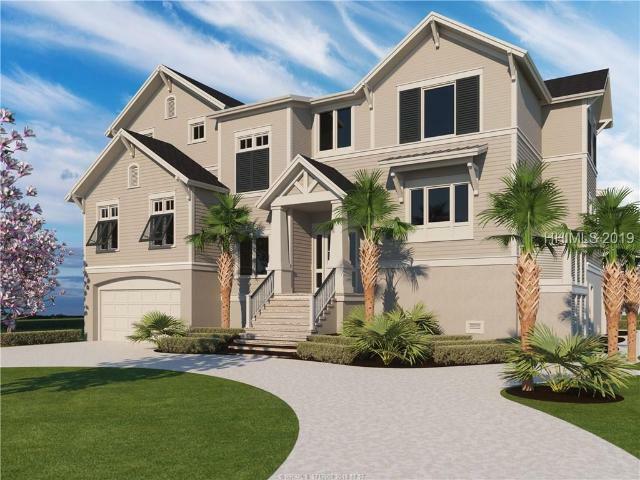 TSFor over 50 years Sea Pines Real Estate has been the leader in home, villa, home site, and commercial property transactions in the Hilton Head Island real estate and Bluffton real estate market. 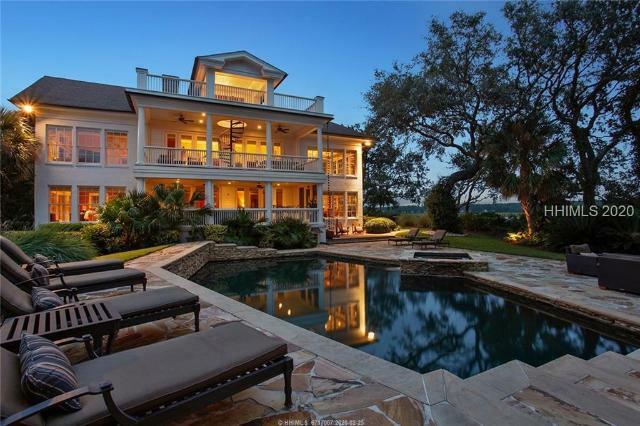 Today, we are still the very best for Hilton Head real estate. And as the best in the Lowcountry we promise to only get better. Everyday we strive to take our company to the next level and will continue to lead the Hilton Head real estate and Bluffton real estate market in sales, listings, and satisfaction because we know that being #1 does not only come from how much business we do, but rather how well we do it. We stay on top by understanding that our clients aren't loyal to us; they are loyal to the standards we represent. TSSea Pines Plantation was the first of the modern Hilton Head Island communities and served as the model for the other communities which were to follow. It is the largest of all the Hilton Head Island communities, and boasts two marinas, four miles of beaches, the Sea Pines Racquet Club—home to some of the best tennis training programs in the nation—and Harbour Town Golf Links, where you can play on the same course used by the pros during the PGA tour.